Good News! 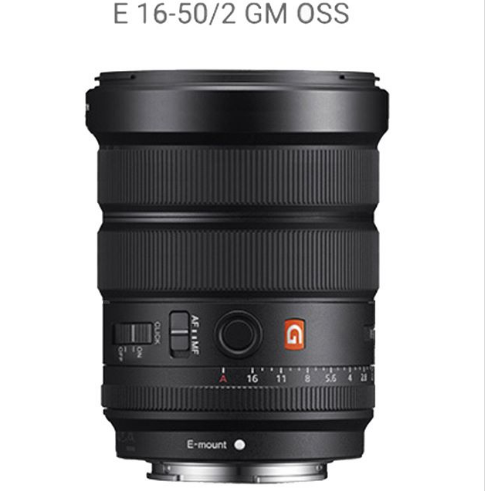 According to the latest rumors from SAR, Sony will announce the new E 16-50mm F2 GM OSS lens for APS-C mirrorless cameras in 2018! The picture above is just designed by instagram, so take it as a grain of salt. Earlier rumors confirmed, Sony FE 400mm F2.8 GM lens is expected to be announced in Summer 2018. It is already listed at B&H, showing “Expected availability: Sep 2018”. ← Sony a7R III First In Stock at Amazon!